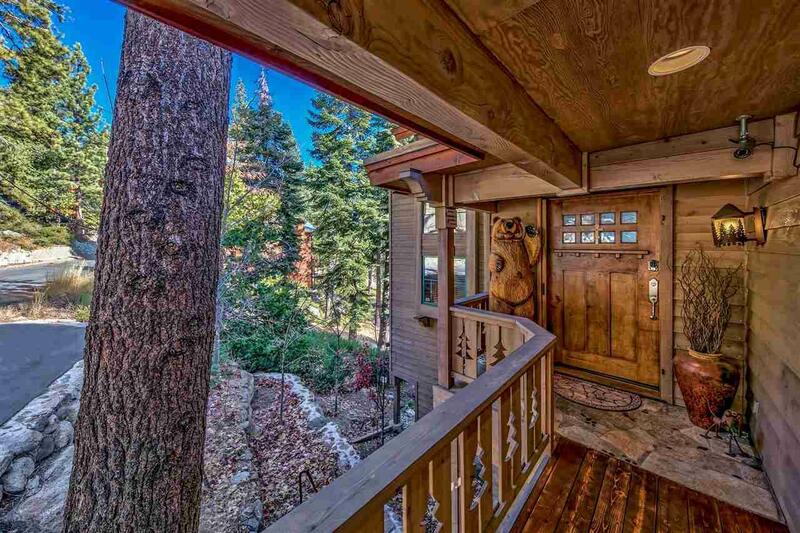 Located on the tax friendly, Nevada side of Lake Tahoe, this offering is in like new condition, featuring: level access, hardwood floors, granite rock fire place, custom built-ins, vaulted ceilings, open beams and log accents. 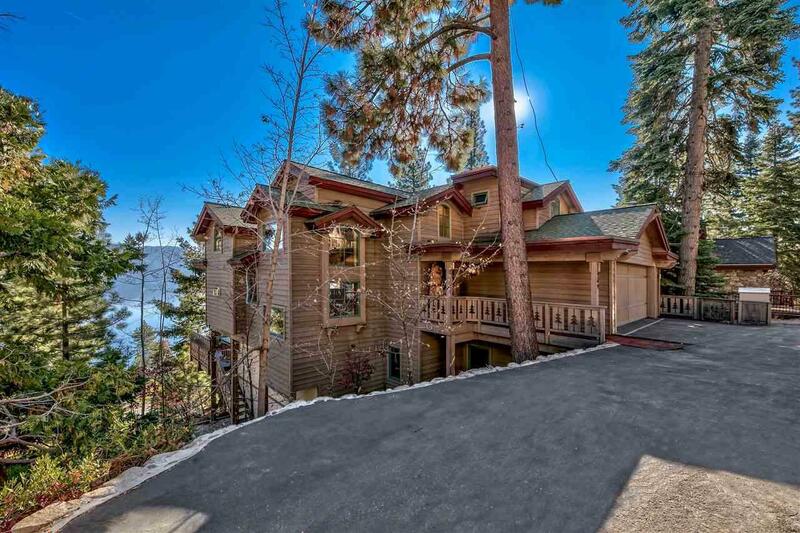 The chef will appreciate the 36 Wolf range, slab countertops, prep sink and built-in fridge. Feel completely spoiled. 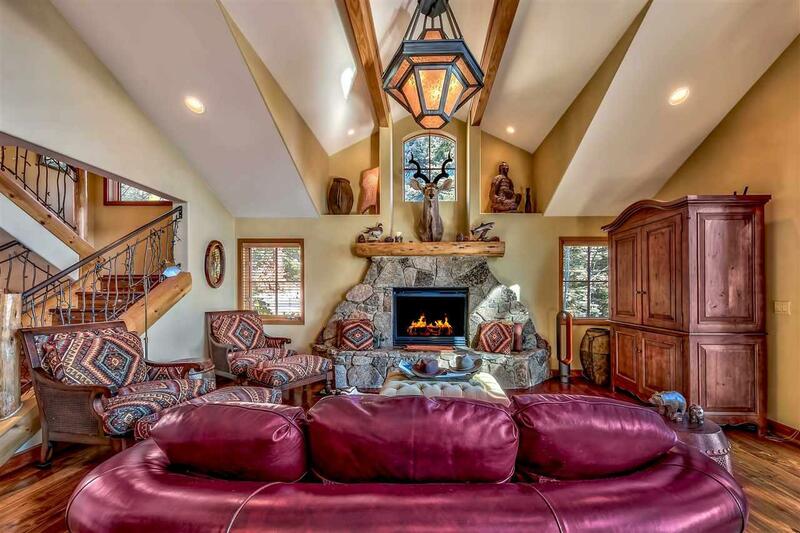 The master is dedicated to the upper level for maximum views and privacy--enjoy a book by the fire, or a glass of wine in the clawfoot tub. 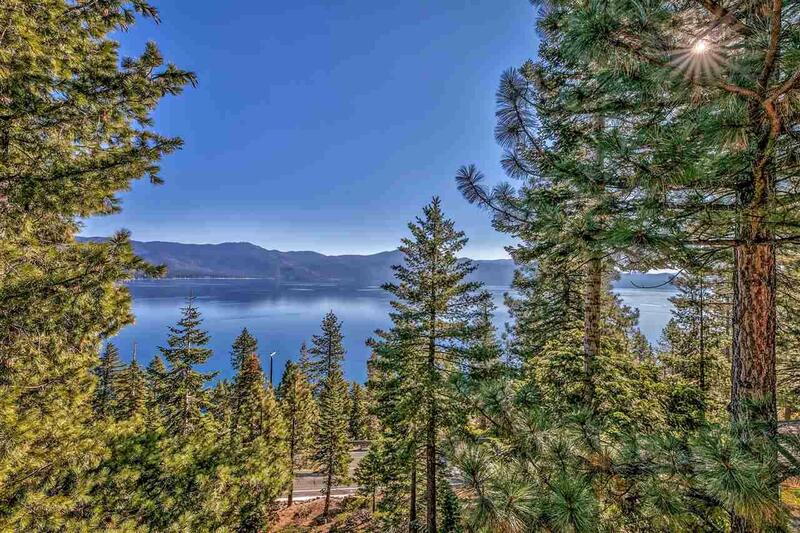 Listing provided courtesy of Engel & Volkers Lake Tahoe.